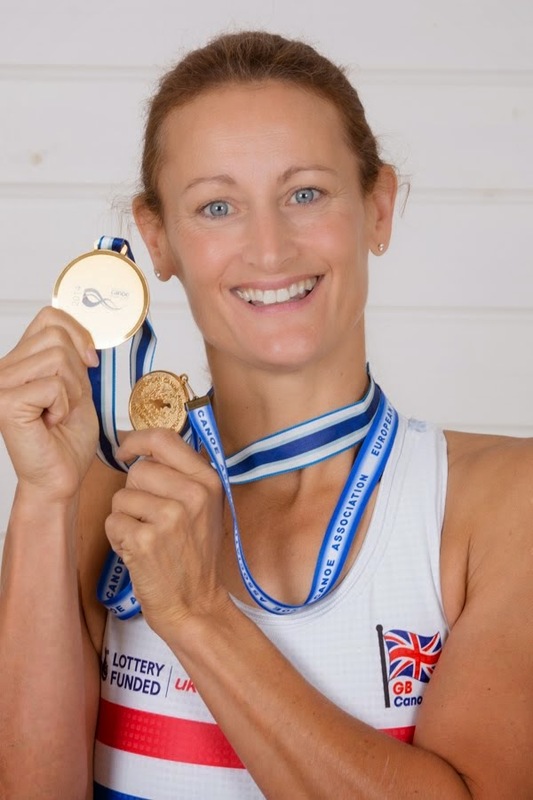 ANNE DICKINS MBE- PARACANOEIST: My first season done! My first season as a GB paracanoeist comes to an end. Its been a manic year full of amazing adventures, new friends and incredible challenges. Here are a few stats to summarise my year. Meat eaten - probably a small heard of elephants - not bad for an ex vegetarian. Blisters - yes, all the time. Capsizes - 8 (all during the winter!) and yes I got back in and continued the training sessions in wet kit with chattering teeth. Miles driven to and from training - over 30,000 On the plus side I now know all the sneaky routs around the M25 to avoid traffic jams! Times we have stopped for a coffee or a pint - 0! So different from cycling!! Times I've been so sore after training I can't even lift the kettle - lost count. Training sessions done in a blizzard, howling gale or minus temperatures - Ive blanked that bit out! 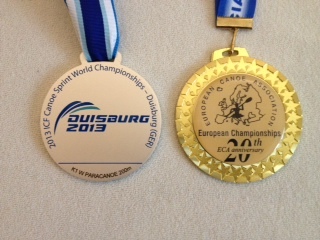 Medals won 2 - Gold at the Europeans and Silver at the Worlds. All in all a pretty cool year and I cant wait to get back into training for next season - Better never stops! Silver at The world Championships!